I have started an Instagram & Facebook photo campaign for the next two weeks, and I’m here to share these with you. I will try to update this post every day. Please share this with everyone you know and let’s keep these children alive. February 1: It’s Super Bowl Sunday and I’m so excited to be able to cheer for my hometown team tonight. 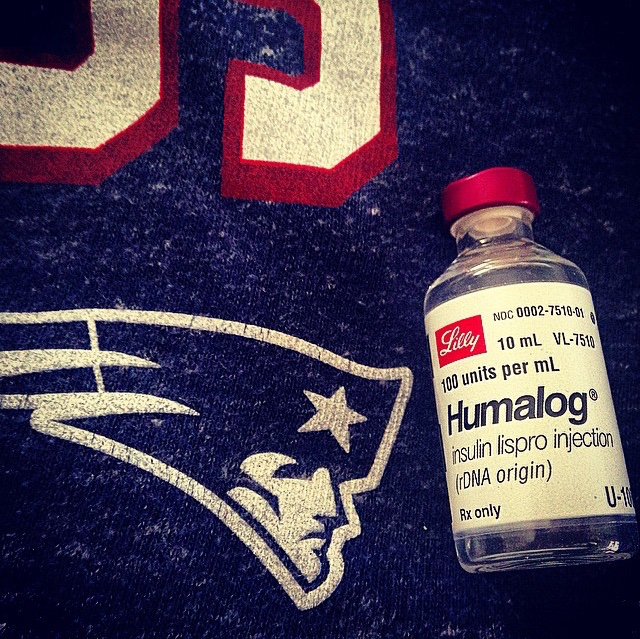 But while you’re thinking about who you’ll be with, what you’ll be drinking and eating and who you’ll be cheering for, think about the two players (one on each team) who lost their fathers to #diabetes complications. Think about how hard that must’ve been. 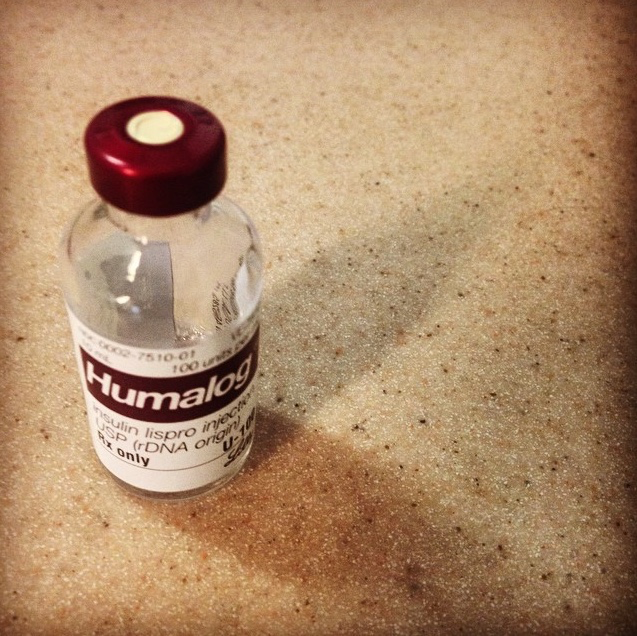 Now think about the children who are diagnosed without access to insulin. 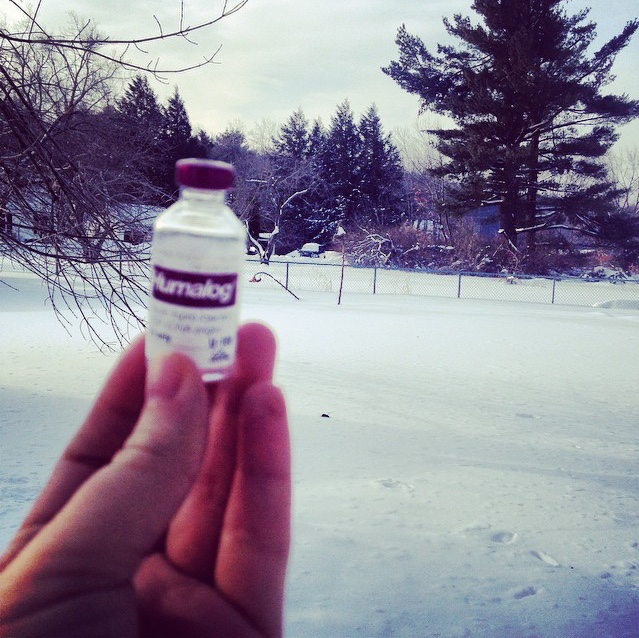 What a terrible world where life saving medication exists, but not everyone has access to it. TODAY is the first day of the #SpareARose campaign. 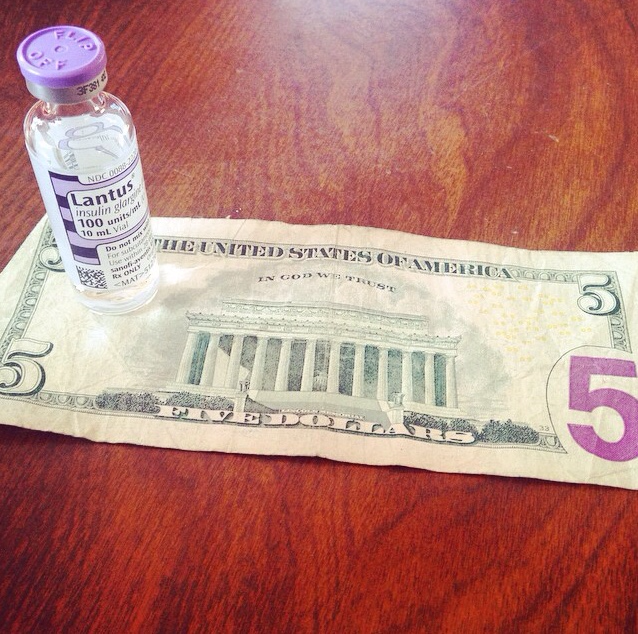 Spend $5 and you will give a child one month worth of life saving insulin. Let’s start strong and give more children hope and a chance for a better life. Love the photos- especially the Lantus and the $5 bill. It does a good job of showing how something so simple to many of us- $5- can go a long way for someone else. Love it, I’ve already donated, but will probably donate more! !